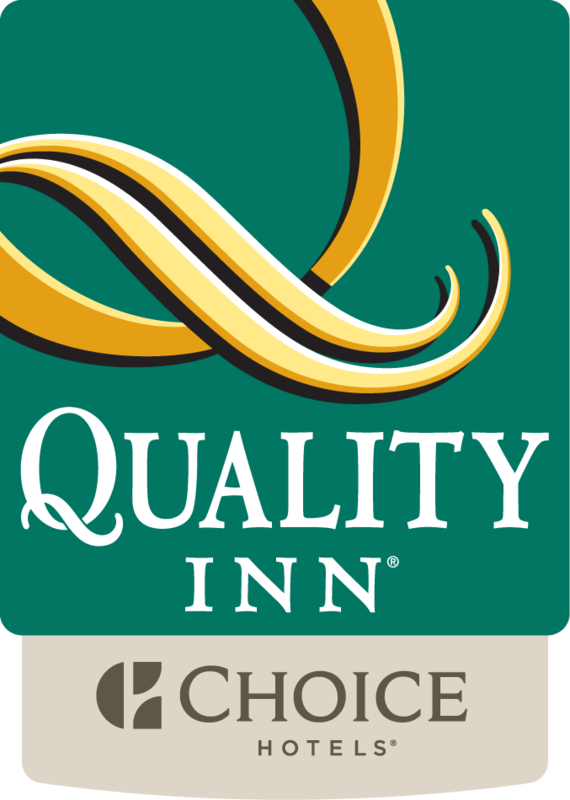 Book your stay at our Quality Inn near SeaWorld in San Antonio, TX in order to create a comforting stay while enjoying all that the area has to offer. You will find that we are located only two miles for SeaWorld and in close proximity to other great attractions such as Lackland Air Force Base and the San Antonio International Airport. The Alamo, the San Antonio River Walk and Six Flags Fiesta Texas are also just minutes away from our Inn. Plan to visit the San Antonio Zoo, Splashtown San Antonio water park or the University of Texas as well. The San Antonio area also offers some great dining experiences as well as some awesome shopping adventures to make your stay with us more than you ever imagined. Our historic district is filled with interesting monuments and buildings to make your stay educational yet fun. Enjoy the nightlife available with some of the best Texas night clubs you'll ever experience. Our Inn provides a fresh hot breakfast each morning of eggs, meats and more to begin your day. We also offer free weekday newspapers and local calls for our guests convenience. Our outdoor pool will offer the relaxation you want after a busy adventurous day in the city. We love accommodating our business guests by offering them free high speed internet access as well as fax and copying services for their convenience. Access to our business center is always available and we offer a corporate rate that is very competitive. Our guest rooms are spacious and offer microwaves, refrigerators and coffee makers. You'll get a great nights rest with our comfortable bedding also. We pride ourselves on guest care that is world class and affordable. Book your stay with us for a superior experience.